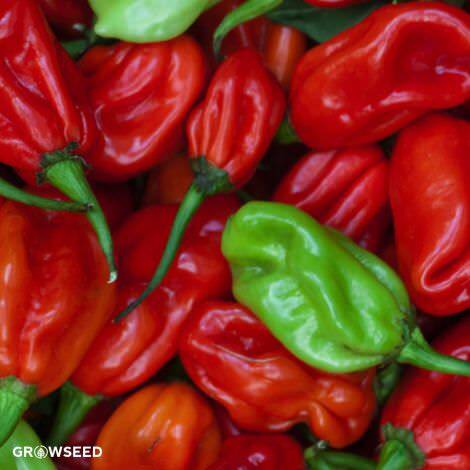 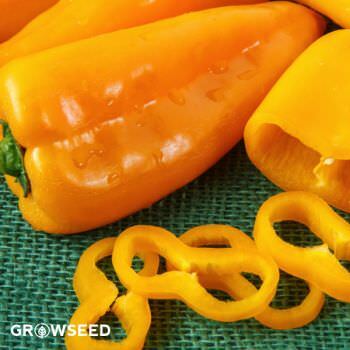 The California Wonder bell pepper is a prolific, vigorous pepper that is great tasting and easy to grow. 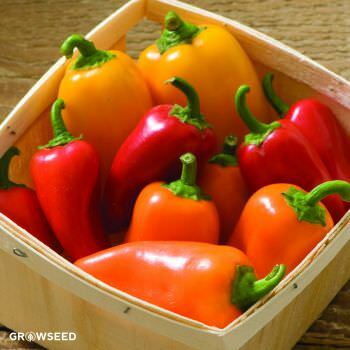 It features a crisp, mild flavor and is excellent stuffed, sautéed, or cut into bite size pieces for snacks. 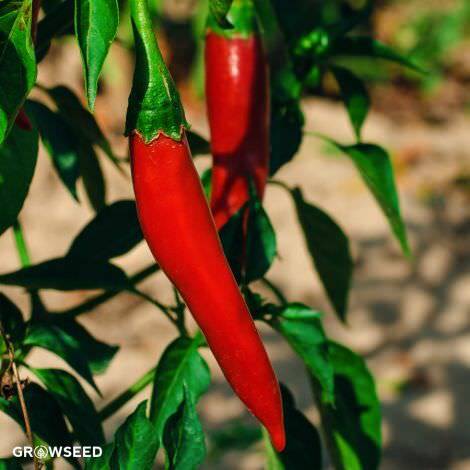 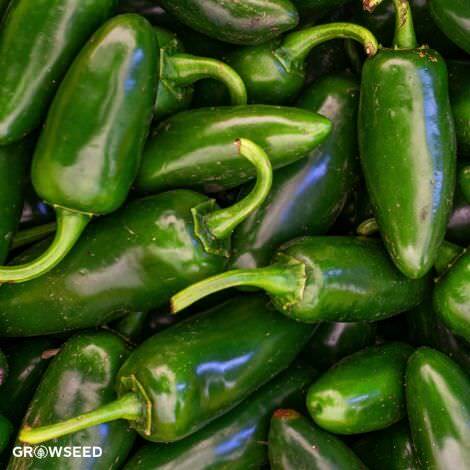 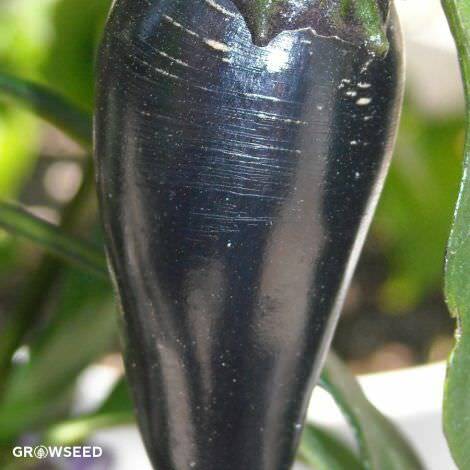 [75 days] Just like the peppers you’ll find in the supermarket, the California Wonder produces thick-walled, blocky green peppers, which turn to red if left on the plant. 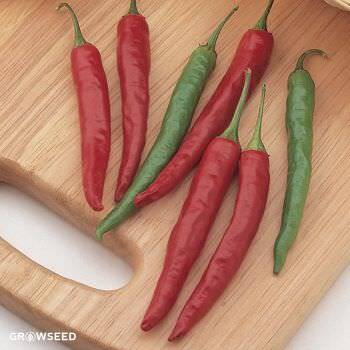 The fruits tend to be 4” tall and wide and particularly sweet. 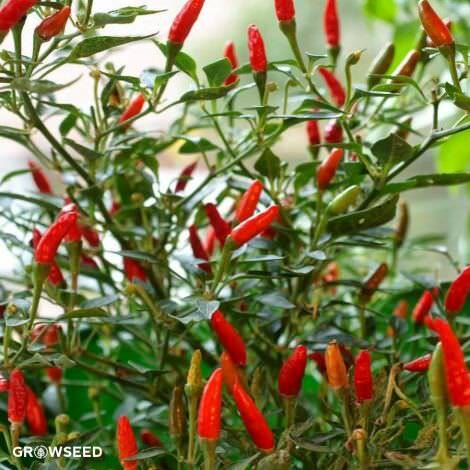 The plants can reach up to 30 inches tall and grow well either in large pots or planted directly in the ground, and when planted in greenhouses, needs little to no maintenance. 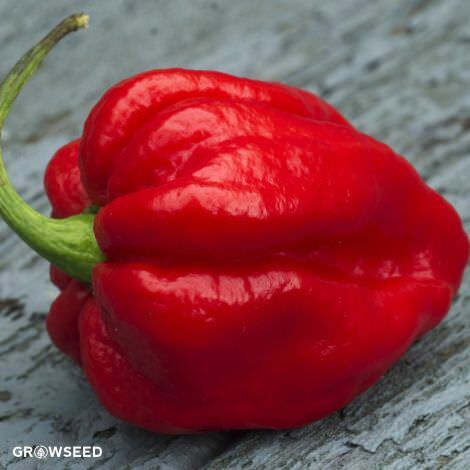 Aside from it’s amazing taste and abundant yield, part of the appeal of the California Wonder is that it’s resistant to the Tobacco Mosaic Virus, a common Solanaceae family disease that can seriously stunt your plants. 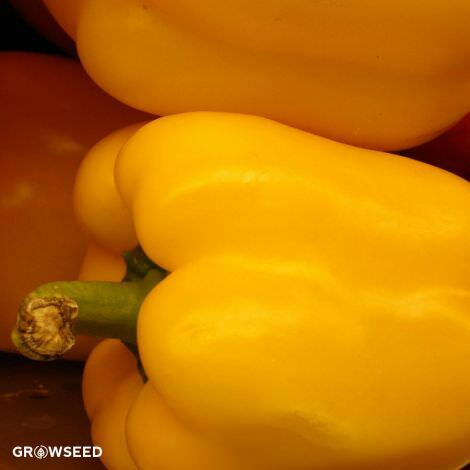 Start seed indoors 7-10 weeks before your last frost. 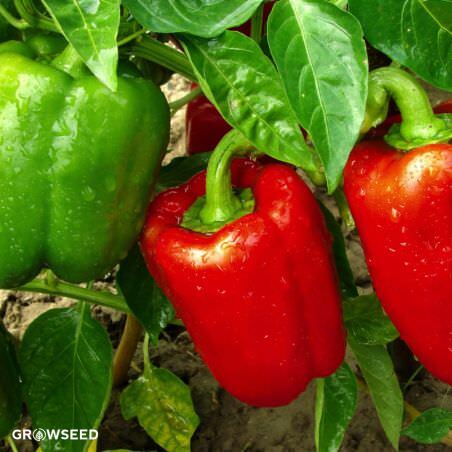 Wait at least one week after your last frost, if planting outside. Spacing: 2’ apart in full sun.